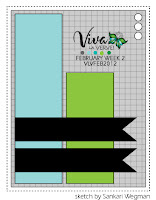 I love making little treats and the best part is creating little tags to go with them. 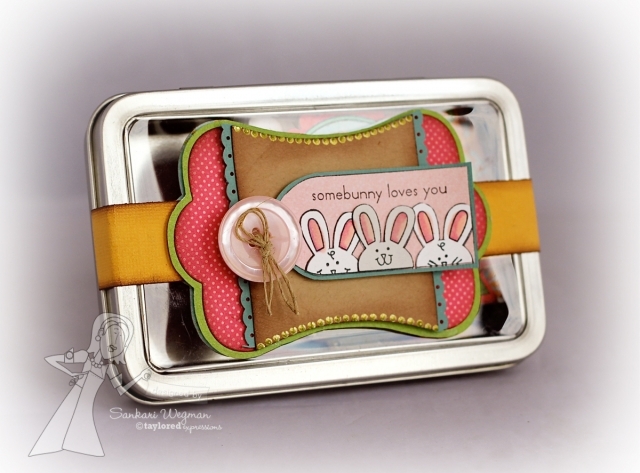 It makes even the simplest little treat even more special to have a handmade tag. 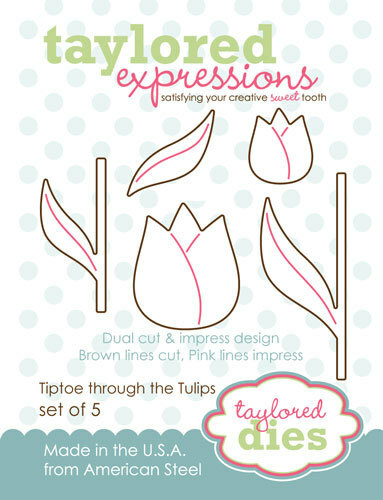 Taylor will be releasing so many fun new must have dies on Thursday - and one of my favorite is the die set calledL Tip Toe Through the Tulips!!! These dies are simply awesome - seriously!!! 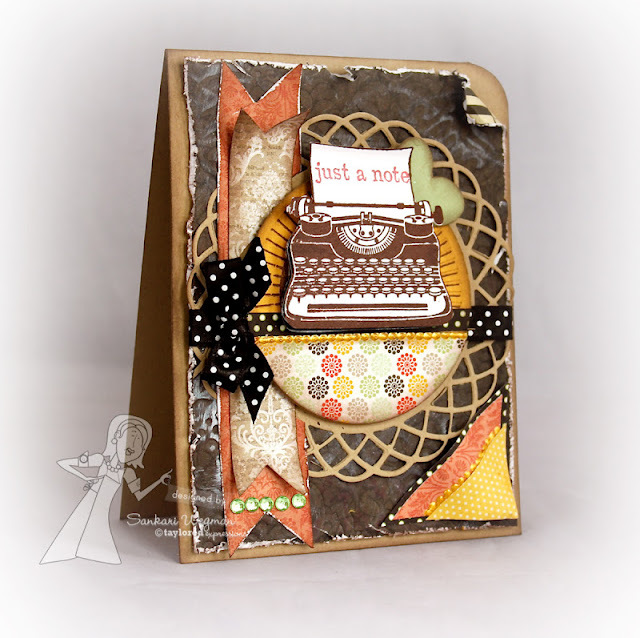 I made today's card just using the dies - the sentiment is "Happiness Always" and is from the Spring Cottage stamp set. 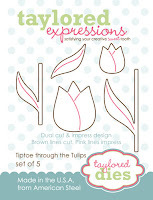 Here is what this die looks like - it comes with one large tulip , one small tulip and coordinating stems and a leaf... 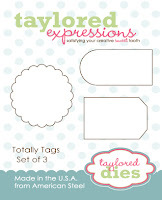 SO many possibilities with what to create with this die set! I used the dies and cut out the tulips from DP from the the My Mind's Eye Miss Caroline Dilly Dally paper collection and die cut the leaves out of regular white card stock that I inked green. I created a little scene using the Clouds Border Edge die to sponge some clouds and used the Medium Scallop border die to create the grass. I sponged the edges, chomped some corners and then popped up the tulips and their matching stems in the field of scalloped grass. 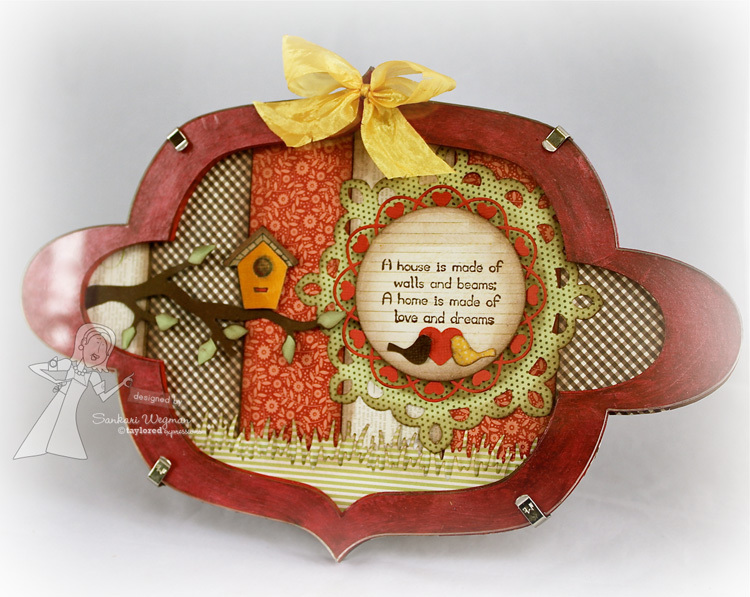 I love how this turned out - and it was so easy with these gorgeous dies that already come with the groove for the tulip petals - so sweet!! 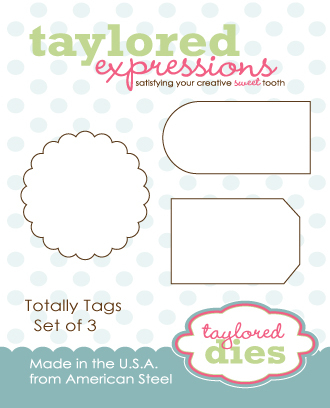 Today, the sneak peeks are continuing with such sweet stamp sets that will be released on Thursday from Taylored Expressions! Today, I sneaking a peek from the newest Moka: welcome Moka April, designed by the awesomest Nancy McKinney!!! Isn't she so cute? 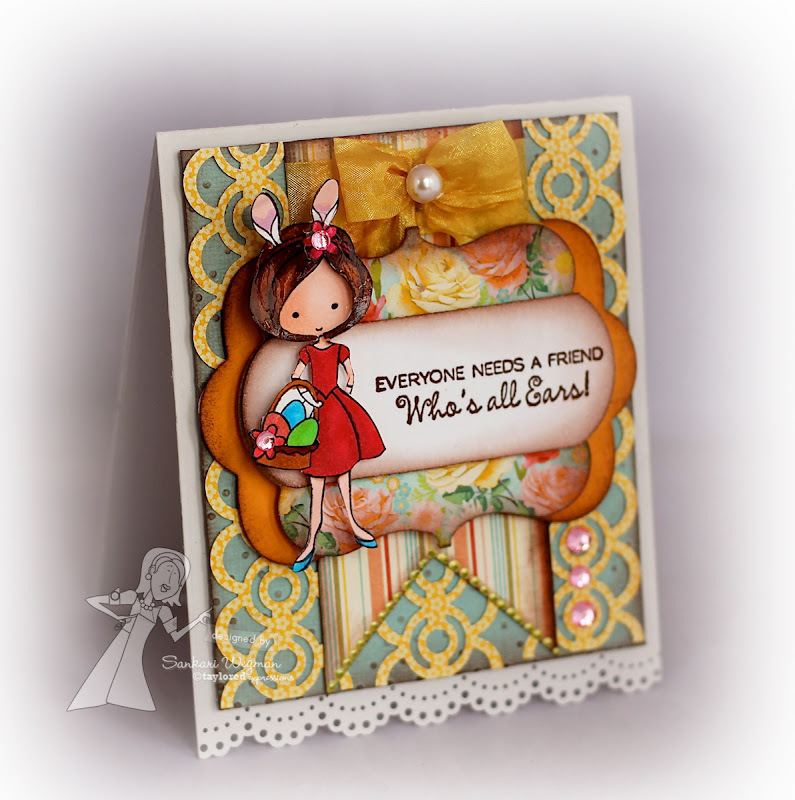 And I love the sayings in this cute little stamp set: especially this sentiment: " Everyone needs a friend Who's all Ears!" I stamped Moka April and colored her in with copies and cut her out and popped her over the Take Note 3 die that was layered over the Frame It Up 1 die. I love her cute little ear head band - isn't she just darling! Accessories: Martha Stewart lace punch and border edge punch, gold crinkled crepe satin, bling, Take Note 3 die, Frame it Up 1 die, Swiss Dots Embossing folder, liquid pearls and dimensionals. I layered some border edges over some card stock that I embossed with some Swiss Dots embossing folder and then sponged the edges and popped up the frames over it. I added some gold crinkled crepe satin and then added a pearl to the center. 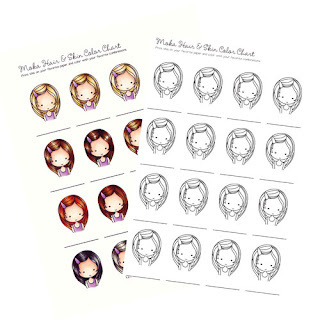 Coloring all of the Mokas has become really easy - Taylored Expressions has a FREE DOWNLOAD with how to color hair and skin with copies thanks to the awesomely amazing Jen Shults!! 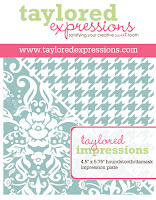 Welcome to release week from Taylored Expressions!!! 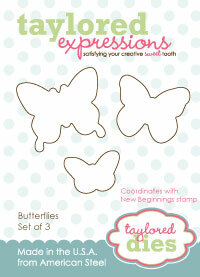 I am so excited for this amazing release - every single stamp set is so cute and full of adorable whimsy! 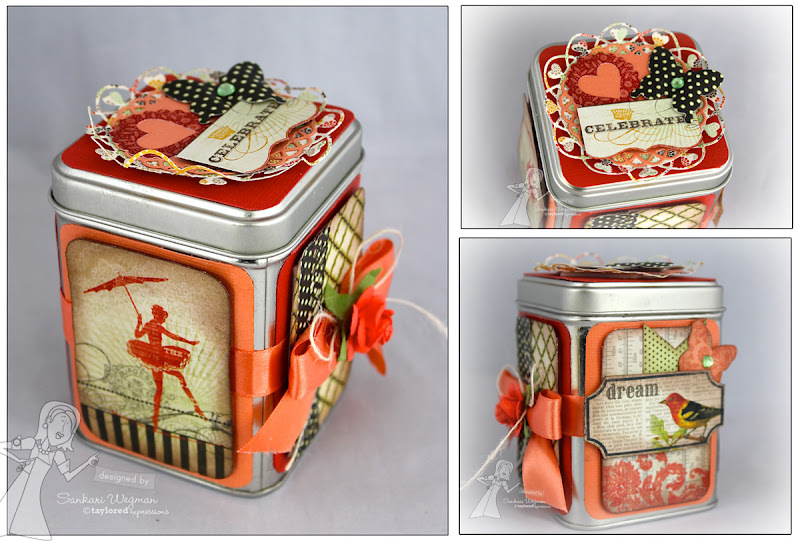 Today we are kicking off the release with a ton of new dies and brand new stamp sets! I love the sweet Spring Cottage stamp set (part of the Appledoodle collection designed by Doug Applegate). 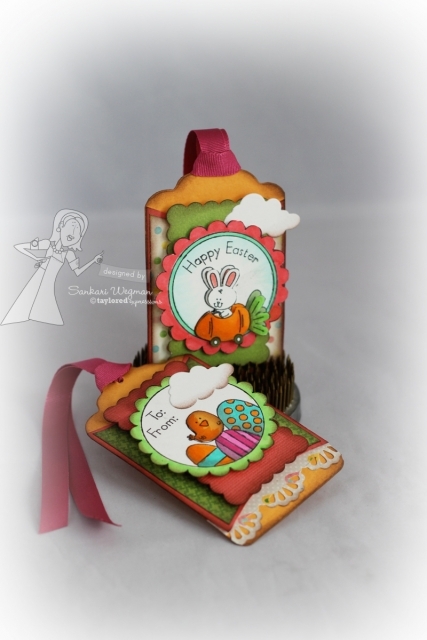 This stamp set comes with the cutest accessories to a spring cottage including a wishing well! 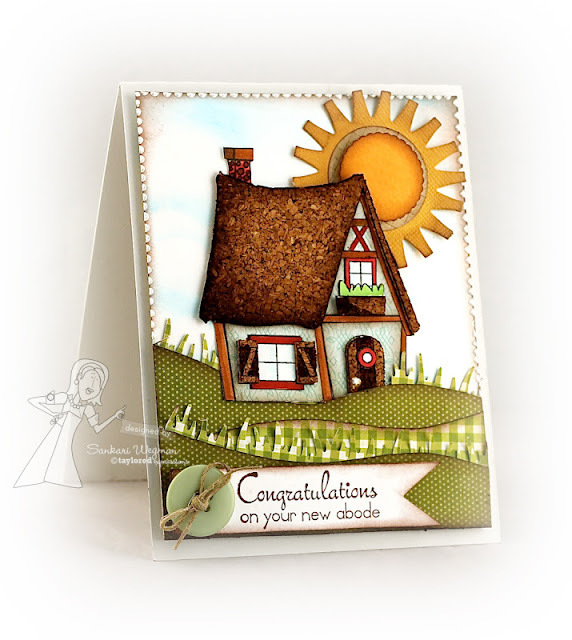 I wanted to create a little scene so I started by stamping the cottage roof onto a cork sheet and then paper pieced it after inking the edges in some Rich Cocoa ink. I paper pieced the rest of the cottage with paper from the Lost and Found Collection from My Mind's Eye. 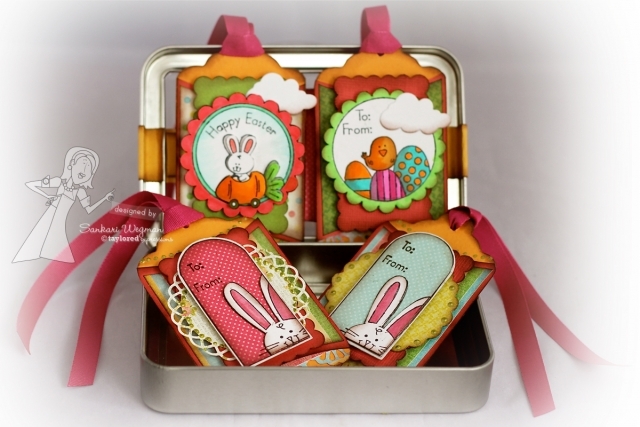 It was so much fun to create this card and to make a spring scene with this adorable stamp set!!! 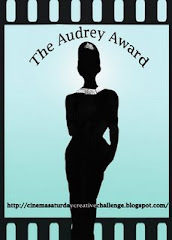 I can't wait to see what everyone has created - please check them out here! Mojo Monday #229 - OH BOY! 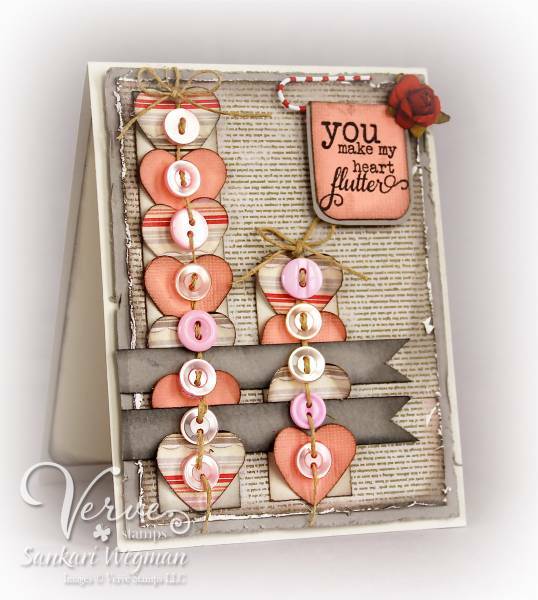 Today we are surprising Julee Tillman, creator of Verve Stamps, with a little virtual blog hop baby shower as she and her wonderful husband Mark as they begin this new adventure! 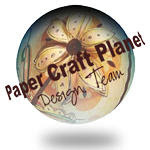 If you came from sweet Charmanie Ikach's blog you are in the right place - or if you happen to start here you can begin with Julee and Teresa's blog for the baby happy party! Julee and Mark, I am so excited for your new adventure and wish you every joy in the world as you welcome your sweet twin boys! They are so lucky to be blessed with parents like you and I can't wait to see their sweet faces soon! I remember people always told me to enjoy these precious moments because they go so fast - at the time they told me that, I felt so sleep deprived and exhausted that I couldn't imagine it going fast at all - but it really is true - suddenly they are wearing baby clothes and getting new teeth (for which I spent sleepless nights patting my babies as the little tooth was coming in) - and suddenly they are losing their baby teeth and growing like weeds and I am trying to keep up with them!!! I feel so grateful for my little wee ones - they continuously teach me how to be a better person - they teach me patience, flexibility and teach me how to love with every fiber of my being. 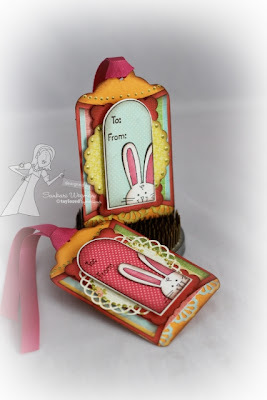 Next on the hop is the blog of sweet Shannan! 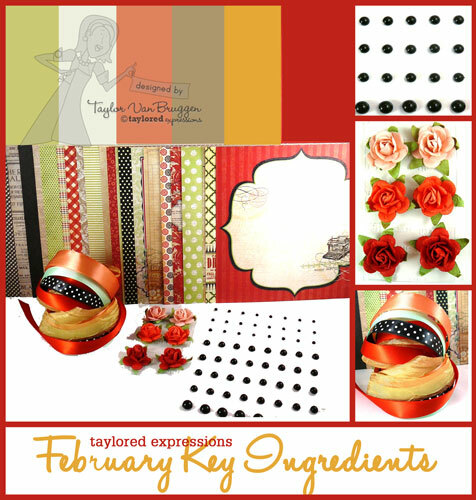 The Key Ingredients party continues with Taylored Expressions as today I am peeking some projects that I created with this gorgeous Key Ingredients kit! 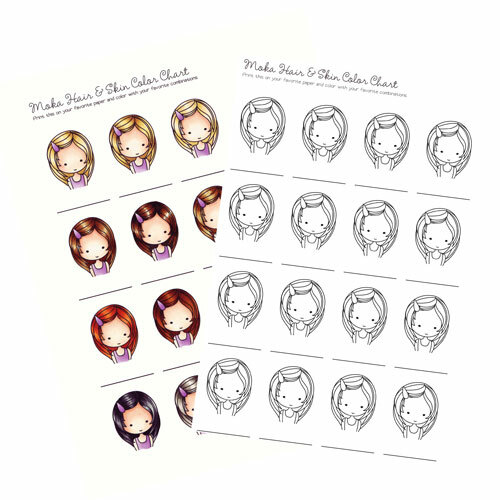 If you subscribe as a Key Ingredients Kit member before March 10th - you will receive an exclusive stamp set that is just adorable! 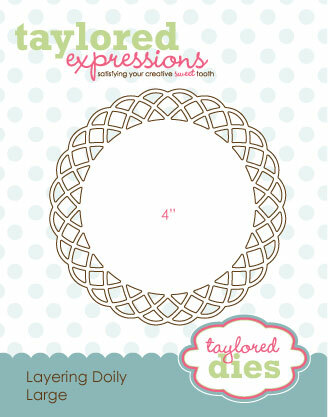 - you can check out all the details on Taylor's blog HERE. This is such a great club to be part of because Taylor takes all the guesswork out for you - and creates kits every month with coordinating card stock, embellishments, DP and more that make it super easy to create a project! 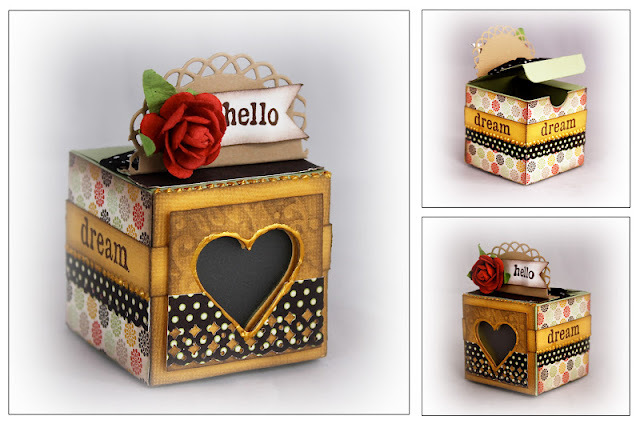 I LOVE LOVE LOVE this kit - and I made two projects just using the kit!!! 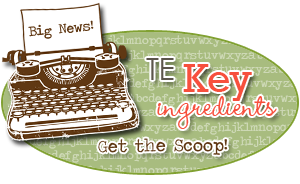 I loved using this gorgeous Key Ingredients kit and can't wait to use every single bit of all the ingredients that are in this kit! 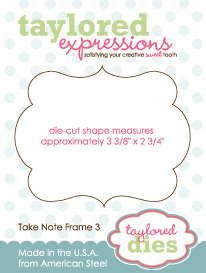 Taylored Expressions Key Ingredients Release! I love this Vintage dreamer stamp set - and all of the little sayings within it! It also coordinates perfectly with a newly released embossing folder - that you can kind of see in the brown part of the card that I white washed a bit with some ink. 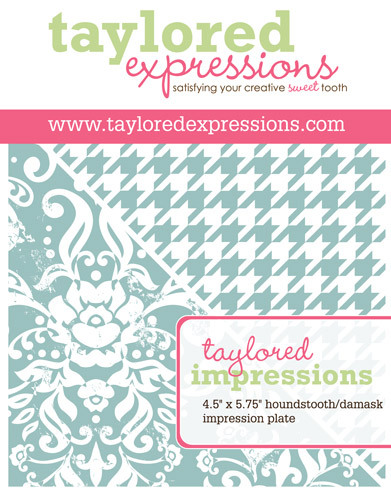 This is the new Houndstooth/damask impression plate and it is just fantastic! 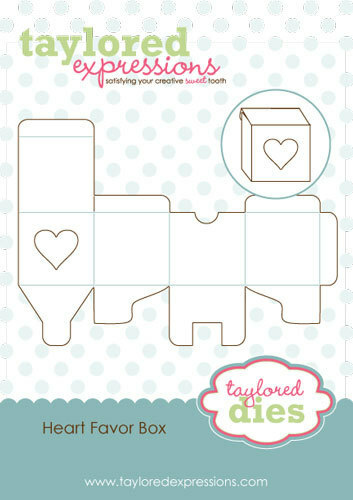 And here are the different angles of the Heart Favor Box Die: - I added a little matted acrylic to the heart so that the inside of the box won't come out and folded the Layering Doily Die- Small in half for the sentiment. 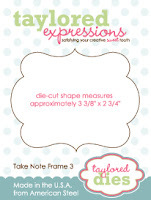 This kit also comes with beautiful little roses and gorgeous ribbons that perfectly coordinate with the paper - I mean WOW! 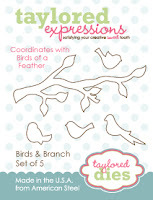 Putting things together has never been more fun and easy! I am so sorry to have been MIA - I have been having a series of health related problems that are making it a bit difficult to craft - the last two weeks have been full of daily difficulties - I am trying to take it easy - and make sure that the stress level is low - but that is pretty difficult with a full time job outside the home and a full time family life at home - sigh! 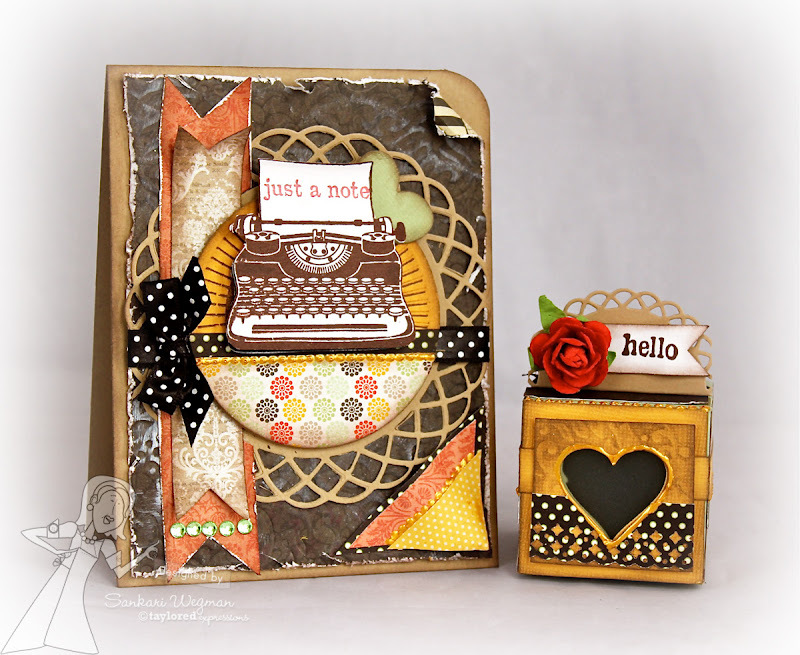 I am always happy when I have a few moments to get my craft on - and this week, I am the hostess for the Viva La Verve (VLV) Sketch challenge on SCS and to the left is the sketch that I drew up (and Julee made super Verve-y purrrty!) for this week. Each Friday, there will be a VLV sketch posted and playing along with the sketch and uploading it to the SCS gallery with the keyword VLVFeb2012 will upload your card into the Feb. VLV gallery. 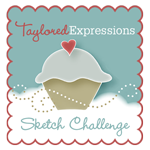 Completing all 4 sketches in the month of February will be eligible to win this month's prize!! YAY! Please check out all the details here!